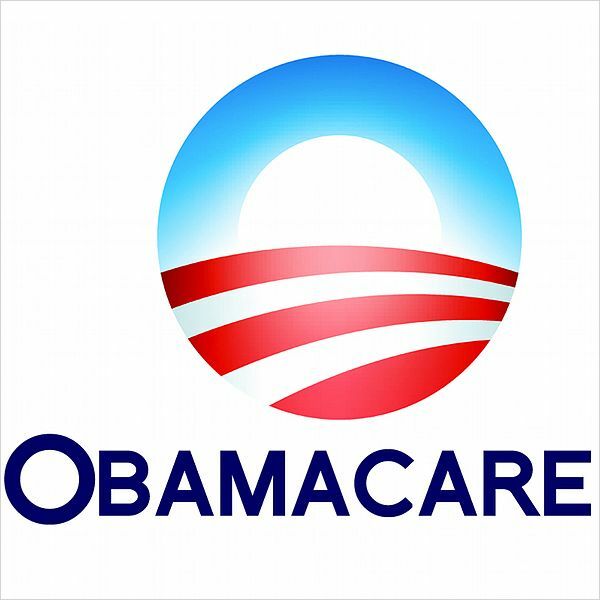 When I learned that Paul Ryan had withdrawn the bill to repeal the Affordable Care Act (Obamacare) and replace it with the much less beneficial American Health Care Act, I instantly felt a wave of relief. To many, the ACA may seem like just an intangible piece of policy, but to me — and the millions of other Americans who depend on the ACA for healthcare — it can, quite literally be a matter of life and death. Two years ago my mother was having stomach issues, nothing too serious, but bad enough for her to go to the doctor. After her doctor had ruled out the most likely options, she ordered a series of tests that lead to the discovery and removal of a pre-cancerous tumor in my mother’s colon. Until the ACA, my mother did not have health insurance. She owns a small business, so she’s not insured through her job and, as a single mom of two, she simply could not afford the sky high premiums of private insurance. Without the ACA, she never would have been insured, which means she never would have gone to the doctor with that initial stomach pain, which means she very easily could have developed colon cancer and, without the money to treat it in its progressed state, died. If the ACA is repealed, I don’t know who will cover the screenings she needs fairly frequently to keep from developing cancer. This is my personal ACA story, but there are millions of others like it. People’s lives have quite literally been saved by this bill. If you’ve never not had insurance, you can’t imagine the fear of knowing that something’s seriously wrong with your health, but not having the resources to do anything about it, but it’s a fear many face every day. Fortunately, Obamacare was able to alleviate that fear for the millions of people who, like my mother, got coverage under that bill. The ACA is not a perfect system by any stretch of the imagination. Many providers are leaving the marketplace which is driving premiums back up, and many states refusal to expand Medicaid — a lynchpin of the bill — has caused a population, that is, ironically, too poor for the bill created to help the poor. However, it is a system that helps people, and lawmakers should work to fix it instead of throwing the proverbial baby out with the bathwater. It makes no sense to scrap this bill and start from scratch on a new one, instead of working to build on the one we have. Or, it makes no sense if the goal is to help Americans, it makes perfect sense if the goal is to score political points.